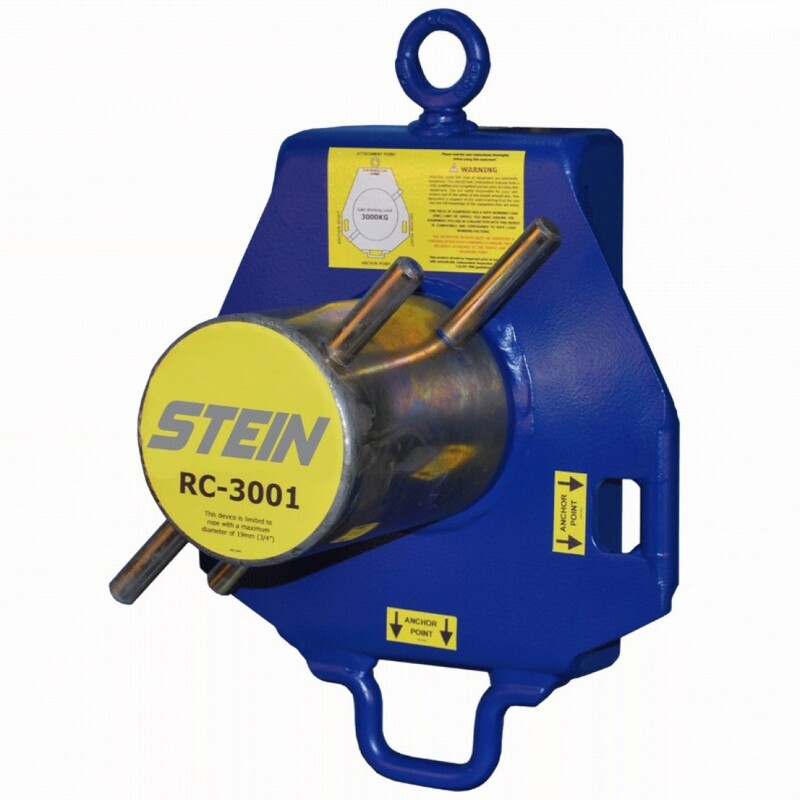 The RC-3001 is a heavy duty single bollard lowering device. Although weighing in excess of 14kg it can easily be mounted by one person by utilizing the top attachment point as a suspension point. 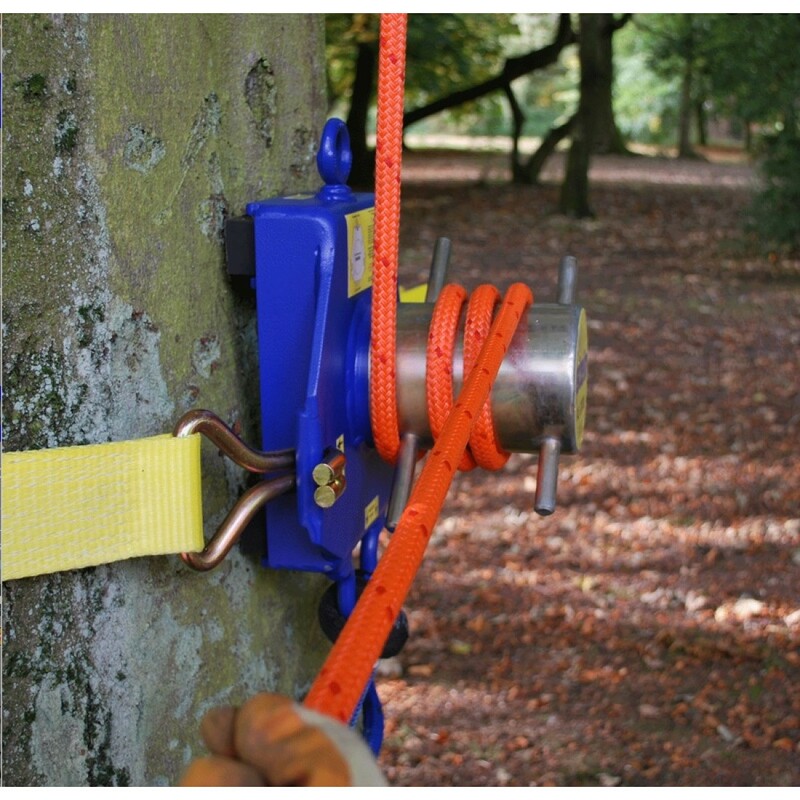 Attached to the tree using a specially designed 6m 10t ratchet strap with 75mm waterproof webbing and backed up by securing a choked sling to the base anchor point. 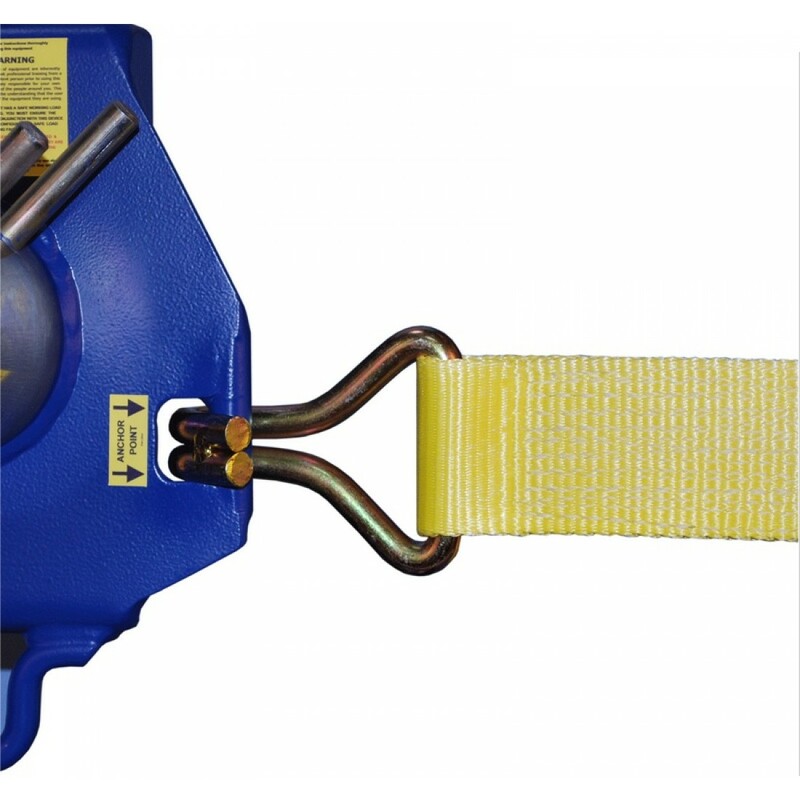 Fitted with a large diameter drum this device can be used with working ropes up to 19mm and has a working load limit of up to 3000kg (subject to mounting type). The drum has two sets of rope guide bars specially angled at 45-degrees. 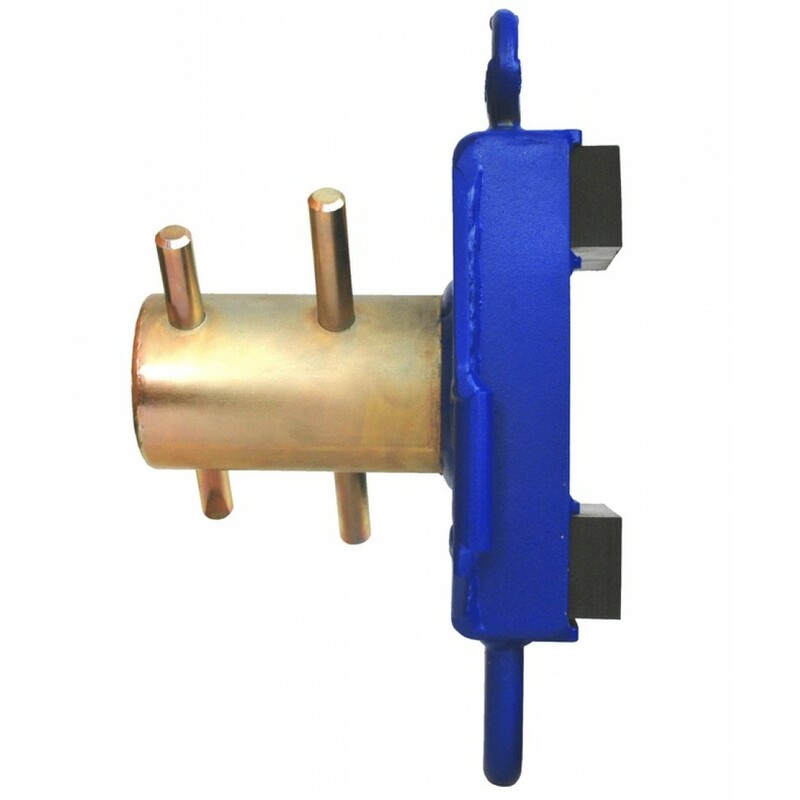 Supplied with two heavy duty rubber inserts for use when tree protection is required. 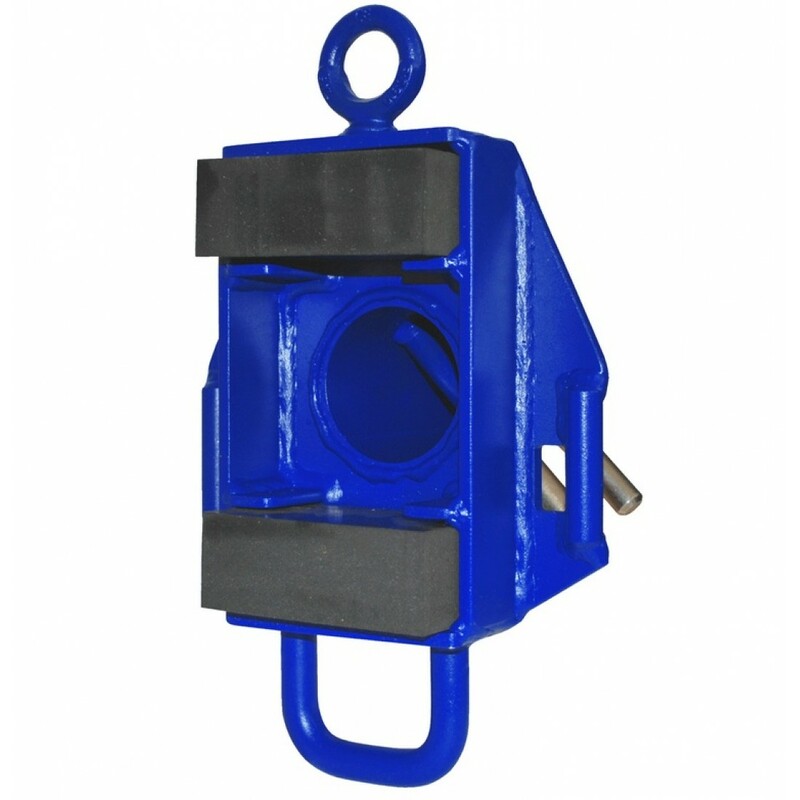 This device has been designed to work in conjunction with the RC-3100 pre-tension pulley.